Zell am See-Kaprun is one of the most varied all-year round holiday destinations, right at the heart of Austria. 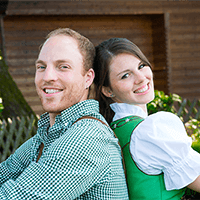 No other alpine region has so many spectacular attractions and alpine oases so close together. 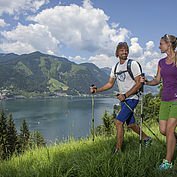 The all-season destination of Zell am See-Kaprun brings together the best that the Alps have to offer. 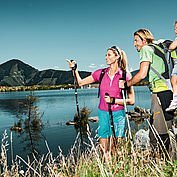 In this unique natural paradise at the edge of the Hohe Tauern National Park, sports enthusiasts, activity lovers, families and those who need to recharge their batteries will find a diverse range of fabulous offerings. 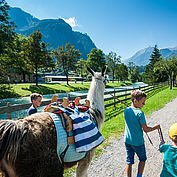 Amongst these are Gipfelwelt 3000, a summit experience on the Kitzsteinhorn, the Maiskogel family arena, the Schmittenhöhe local mountain as well as the drinking water-quality Zeller lake and the much commended 36-hole golf complex. The importance of tradition and authenticity shines through in all the events and culinary specialities of the region. In Zell am See-Kaprun, you can experience the splendours of nature at every altitude. Numerous cable cars and the glacier jet enable visitors to reach the highest point in the region - the Kitzsteinhorn with its impressive Gipfelwelt 3000 summit experience. 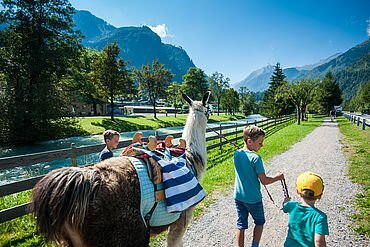 This includes the highest and most breath-taking panorama platform in Salzburg state, giving you spectacular views down to the valley of Kaprun, across to the lake of Zell and out towards 30 peaks which are over 3000 m. The majestic alpine giants in the Hohe Tauern park are so close, you feel that you could reach out and touch them. 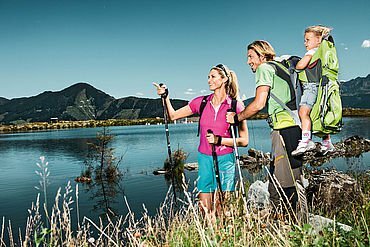 Zell am See-Kaprun is the perfect choice for a holiday with the entire family. 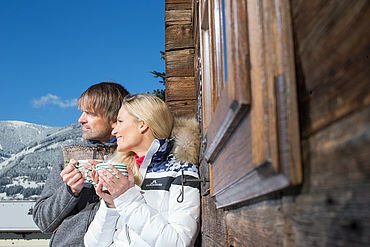 In the winter, for example, the younger members of your tribe can learn the basics of skiing with the fabulously fun ski schools on the Schmittenhöhe, the Kitzsteinhorn or the Maiskogel. 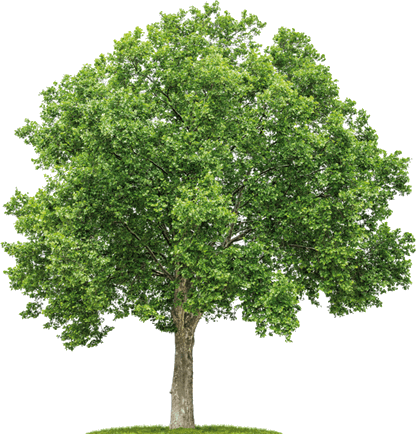 In the summer, the ‘Cool Kids Fun’ holiday programme will ensure that children of all ages will end each day tired and happy. Alongside ‘Schmidolins Feuertaufe’ themed walk and ‘Schmidolins Feuerstuhl’ motor-cross for children, there are countless other activities to ensure that your children love being in the mountains, from tests of courage to puzzles and adventures.